Facebook is making a major change to the News Feed that will show you more content from friends and family and less from publishers. According to a new report from the New York Times, Facebook announced Thursday that it will begin to prioritize posts in the News Feed from friends and family over public content and posts from publishers. It will also move away from using “time spent” on the platform as a metric of success and will instead focus on “engagement” with content, such as comments. Facebook is the most widely-used news and information platform in the world; almost half of Americans rely on it for news. These changes will significantly impact the way people around the world receive and distribute information, possibly limiting the spread of fake news. “Recently we’ve gotten feedback from our community that public content — posts from businesses, brands and media — is crowding out the personal moments that lead us to connect more with each other,” company founder and CEO Mark Zuckerberg explained in a public post on Thursday. Moving forward, Facebook will prioritize “posts that spark conversations and meaningful interactions” between people. Pages will still remain in the News Feed, but they will likely see their reach, video watch time, and referral traffic decrease. The social media giant has been taking steps in this direction for some time, making tweaks to amplify users’ content while weeding out spam and clickbait. 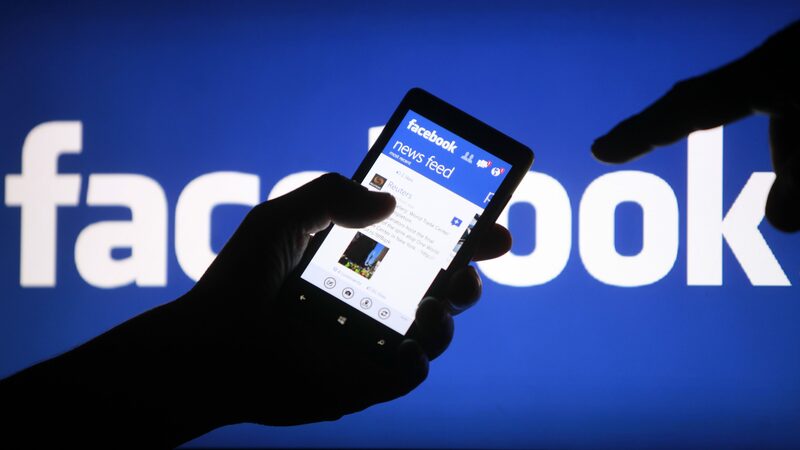 Publishers who have been briefed by Facebook believe this latest move would cause a more dramatic decline in publishers’ ability to reach audiences in the news feed, though. Facebook is bound to alienate this major set of users: Publishers that create a lot of the free content that appears on Facebook. The social network has a reputation for routinely changing the algorithm for these types of pages, which in turn means publishers need to change the kind of stuff they make and share on the service. But Facebook is clearly taking a stand: Personal connections trump publisher and business reach.